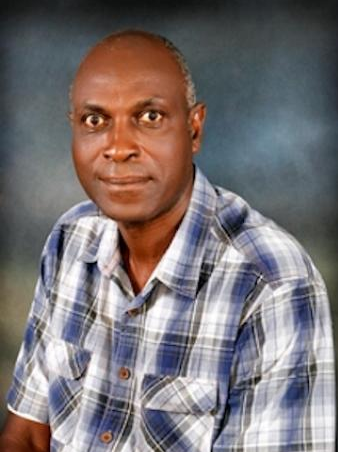 MAKERERE– Makerere University legendary practical researcher and innovator Dr. Moses Kiiza Musaazi has died. Dr. Musaazi is known for inventing low-cost sanitary pads and disposable sanitary pads with a natural absorbent and a high absorption capacity that targeted especially rural school girls. The MakPad innovation did not only liberate the girl child to remain in school but also became the very first environmentally-friendly sanitary pads made out of papyrus and recycled papers in Uganda. Musaazi has been the Managing Director of Technology for Tomorrow Limited (T4T), a Uganda-based company that innovates and promotes Appropriate Technologies (AT) that solves societal problems in the developing countries. He is renowned for his innovation of MakPads sanitary pads which to date are the only chemical-free, biodegradable, disposable ones available on the market. Besides, Musaazi has been a Makerere lecturer since 1985 and a practicing Electrical Engineer. He worked for GEC (Controls & Projects) as a design engineer from 1977-1979. The legend holds a BSc in Electrical Engineering from Makerere University, an MSc and Ph.D., as well as two DIC’s from the Imperial College of Science, Technology, and Medicine of the University of London. In 2013, Dr. Musaazi received an Empowering People Global Innovations Award in neighboring Kenya for his innovation that had gained popularity for championing efforts to have the girl child remain in school. Dr. Musaazi has been fighting with Lung cancer for some time, and in August this year, he searched for financial support to facilitate his treatment from abroad. Makerere vice-chancellor Prof. Barnabas Nawangwe has described the fallen don as one of the most illustrious academics the university ever had.